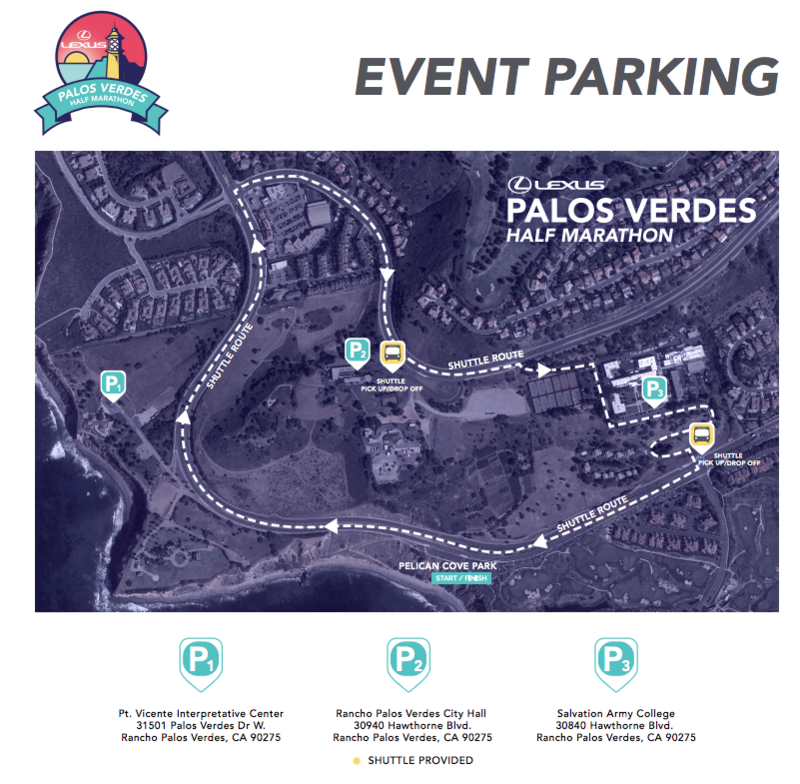 The Half Marathon, 10k and 5k races will start and finish above Terranea Resort in Rancho Palos Verdes. Enjoy Southern California’s most stunning courses with rolling hills, beautiful sea views and cool breezes. Celebrate your success with a Sierra Nevada beer toast and a delicious brunch. The Lexus Lace Up running series is about quality and community. The Ventura stop gives runners the chance to cruise along the shoreline of the Pacific ocean and through downtown Ventura, California. 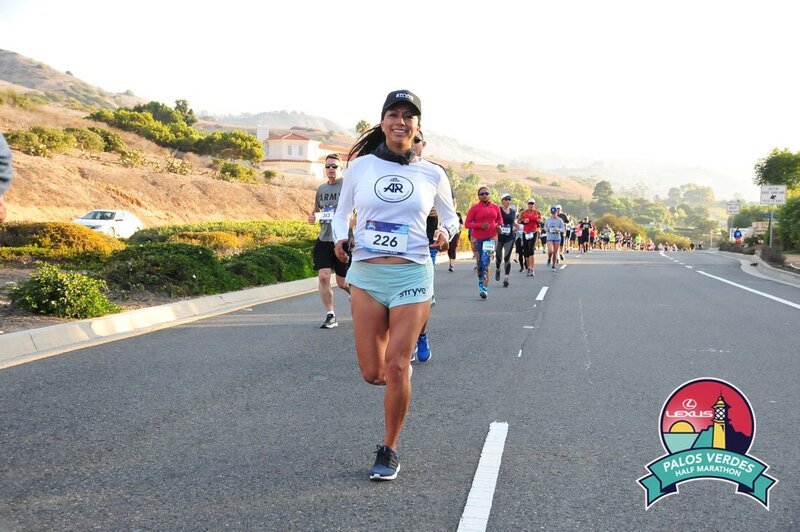 Whether you run a half marathon, 5k or 10k, the fast and flat running courses start & finish at a lively event hub with views of the Ventura Pier and iconic Surfers Point. Celebrate your success with a Sierra Nevada beer toast and a delicious local food truck brunch. Runners searching for a personal record or excellent social scene will love this running race. New in 2016: Kid’s 1k. 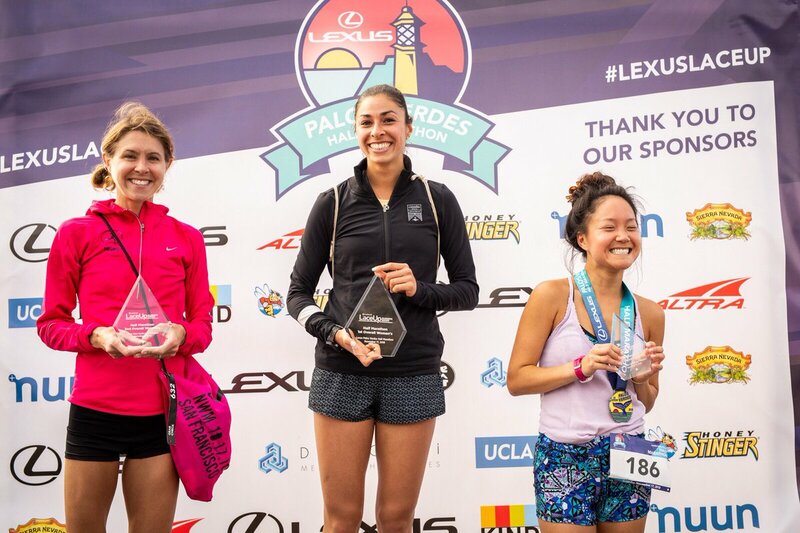 RaceUp Palos Verdes is the race you have to check-off. What began as a picturesque marathon in the 1960s, has earned a reputation throughout the running community as one of the nation’s most challenging and iconic races. In fact, it was the country’s second-oldest continuously run marathon until it evolved into a Half Marathon, 10k and 5k as part of the Lexus LaceUp Running Series in 2014. Participants start and finish above the scenic Terranea Resort in Rancho Palos Verdes. 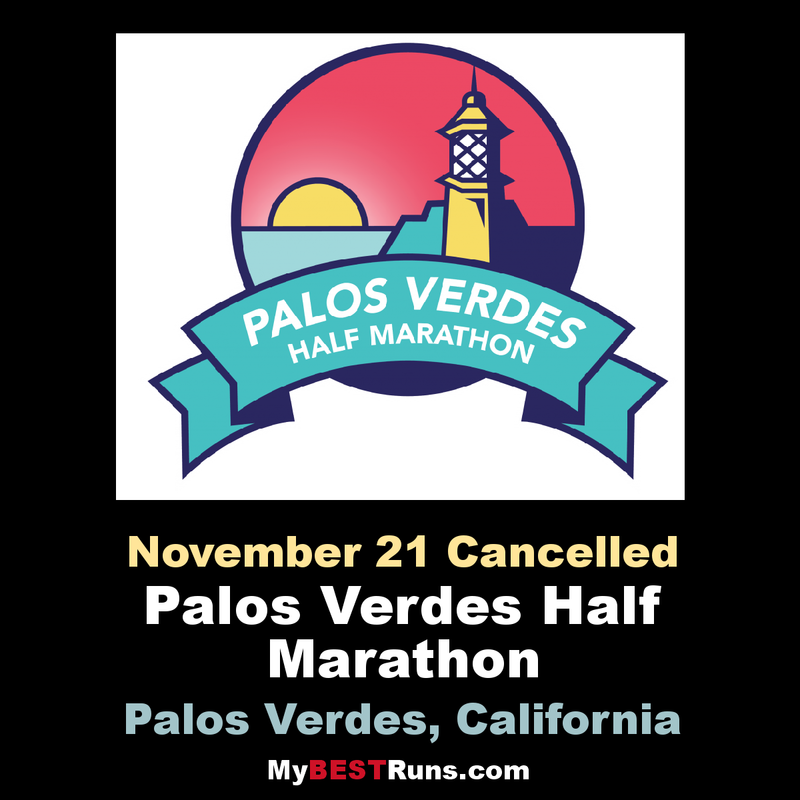 The course follows the road through grandiose residential neighborhoods with million dollar homes and flows along scenic coastal cliffs with views of Catalina Island in the distance. The course is known for its hills. It will be your race challenge of the year. But there is plenty to celebrate once you finish. Relax with a celebratory Sierra Nevada toast and brunch or enjoy free massages overlooking spectacular sea cliffs in the Lexus Lounge. Take advantage of this race and spa getaway only an hour from Los Angeles. With just over 1,000 runners allowed to race, this LaceUp stop is the most intimate and exclusive of the series. Most runners come back year after year to complete this course.